Interested in learning about NCSECS' work? 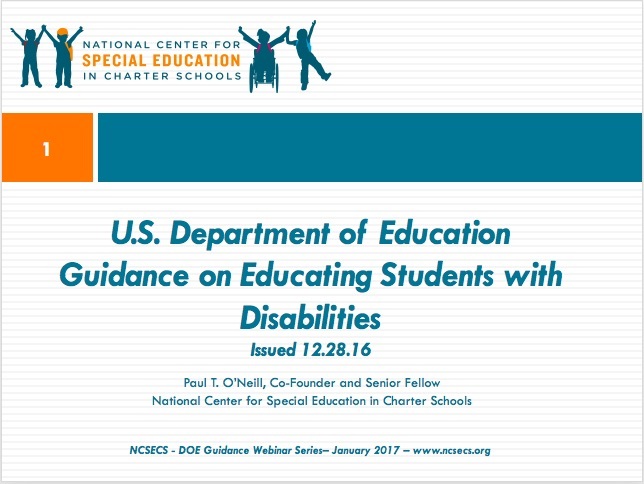 Looking for resources about special education in charter schools? 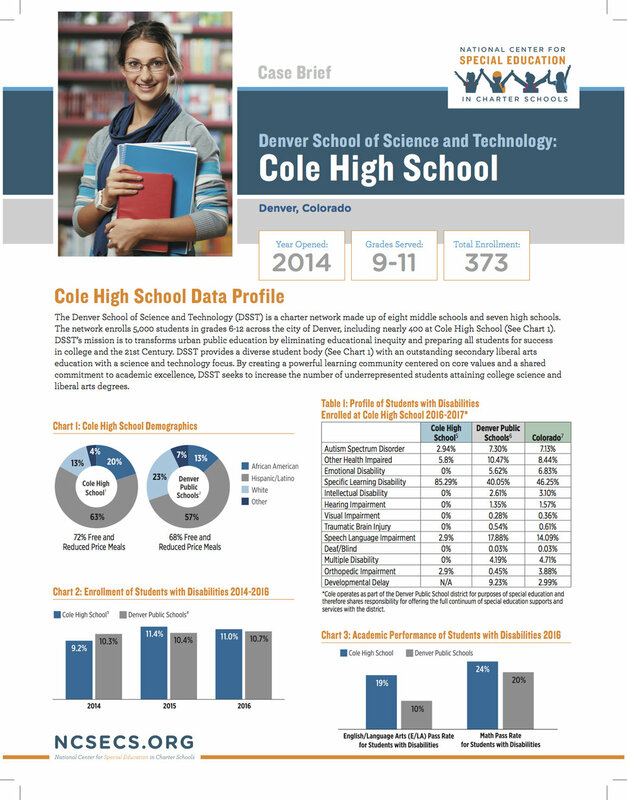 Curious about the state of the sector and important policy issues? Interactive map of state-specific finance data and focused reports on Legal Status, Authorizer Type, and Funding Formulas by state. Click here to watch our accompanying webinar, which takes an in-depth look at the Guide. 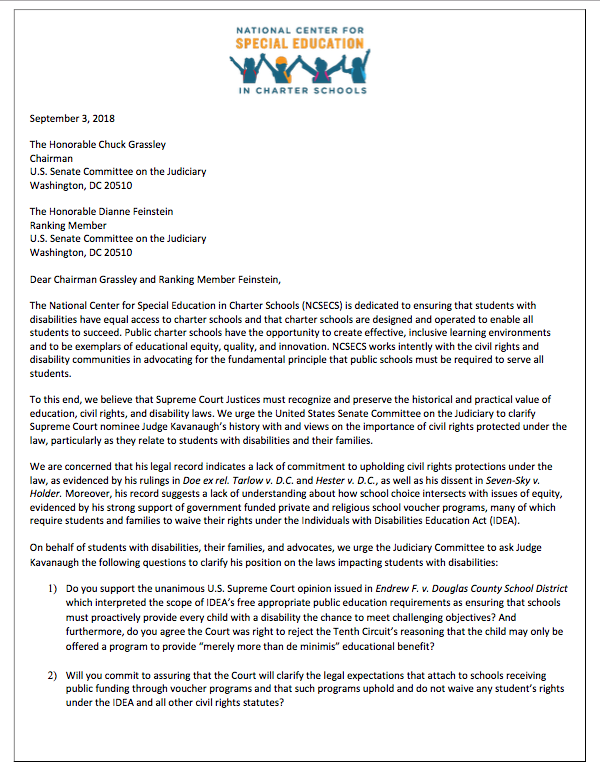 Includes: Parent and Educator Resource Guide, letter and Q&A on restraint and seclusion of students with disabilities, letter and Q&A on Section 504 and IDEA in charter schools, and a "Know Your Rights" document regarding students with disabilities in charter schools. Request for Information ED-2015-OESE-0130. January 2016. 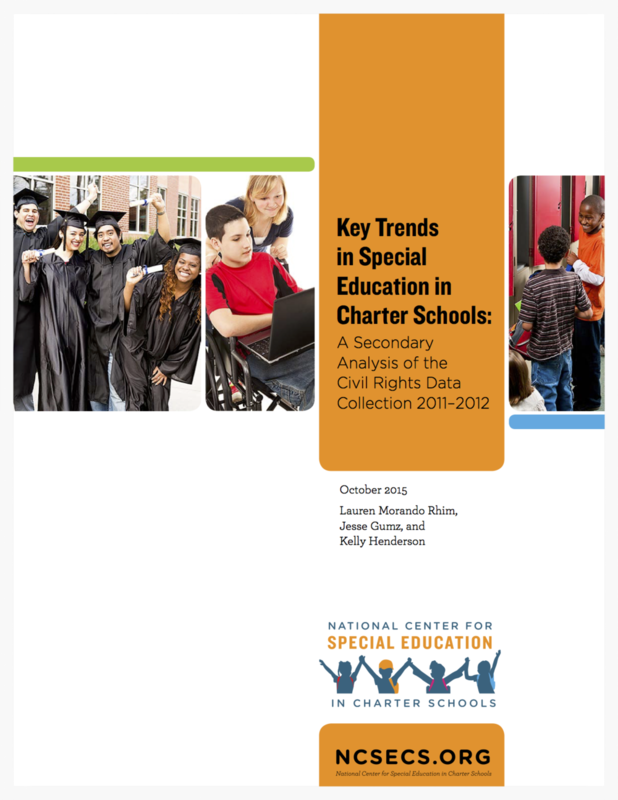 A Secondary Analysis of the Civil Rights Data Collection 2011-2012. November 2015. 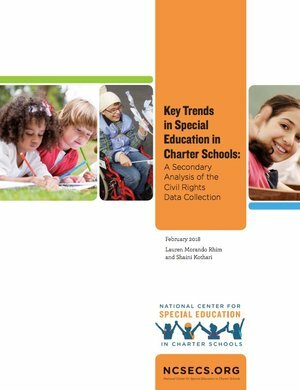 How Public Charter School Networks Can Innovate and Improve Services for Students with Disabilities. February 2015. 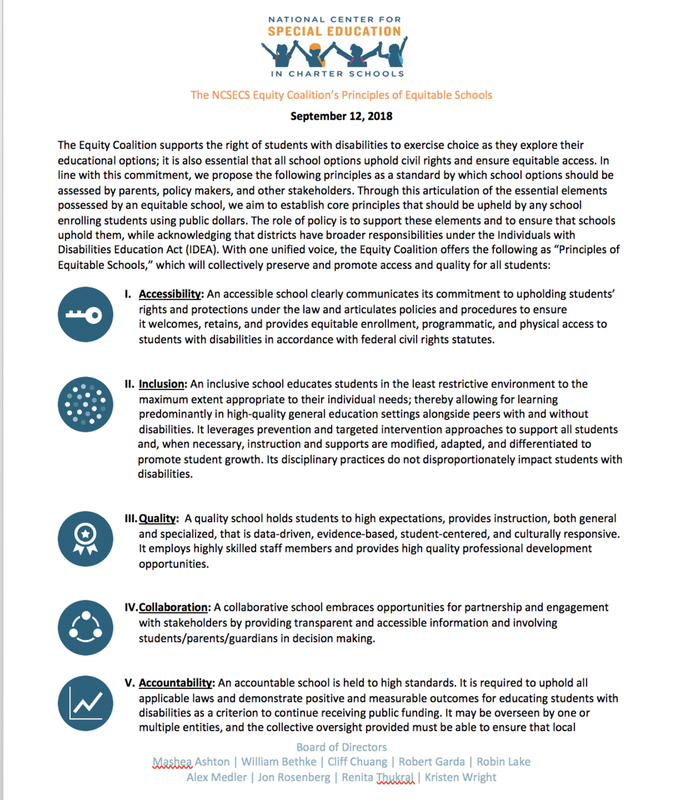 Critical to Retain Accountability Structure and Emphasize Role of Quality Charter Authorizing. January2015. 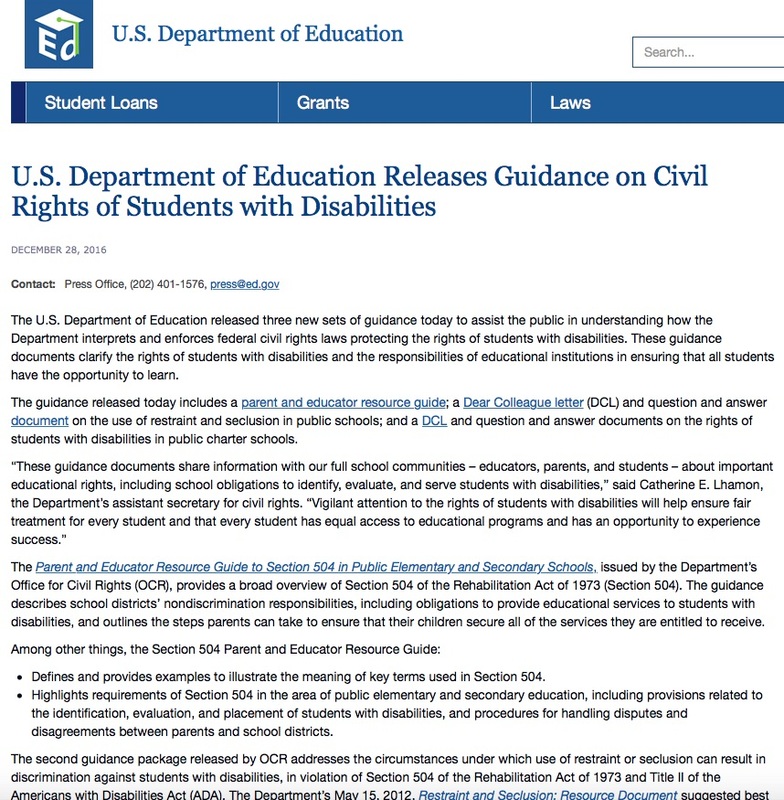 with specific recommendations related to ensuring students with disabilities have access to quality charter schools prepared to support ALL students. 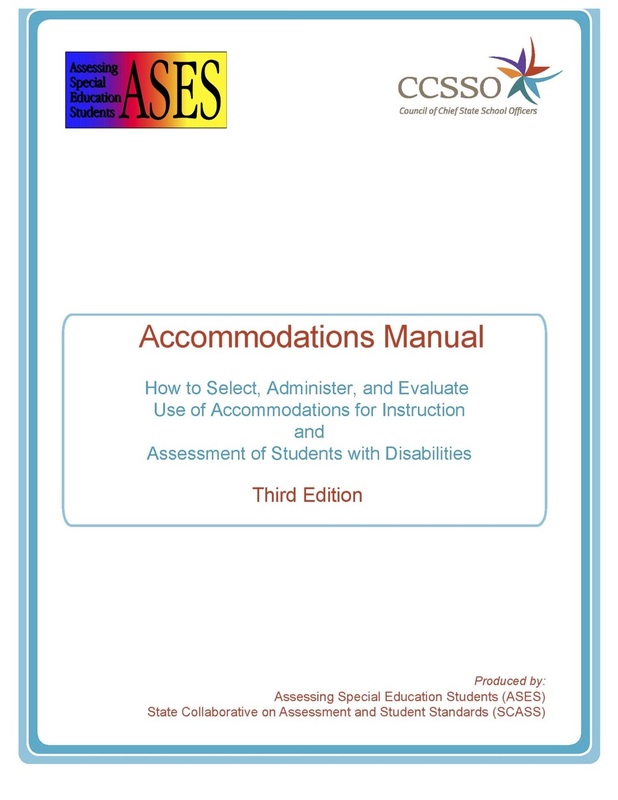 To Help Protect Access For Students With Disabilities.